She has been on the road with Coldplay for a while now, so when the opportunity comes up to play her own shows, it's a special moment for Lianne La Havas. 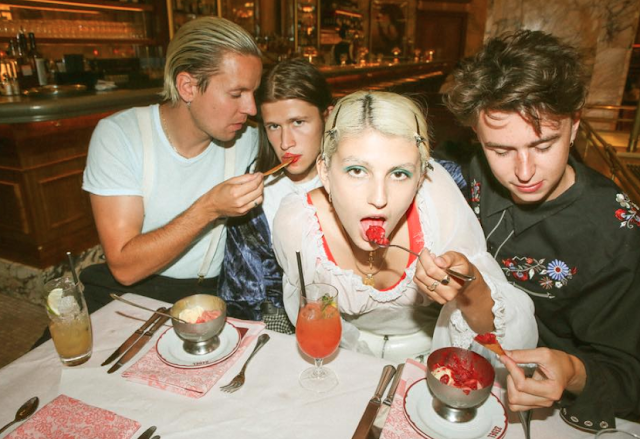 Playing an intimate show without her band at Howler in Brunswick is extremely different from what she is used to with Coldplay — which has included massive shows at London's iconic Wembley Stadium. Though Howler doesn't hold the tens-of-thousands of punters like her usual venues, each fan inside Howler had the passion of an entire stadium. When they weren't singing along to every word, they were screaming out their love for the talented singer/songwriter. She opened her show with 'Au Cinema' from her 2012 debut album, How Big Is Your Love? The somewhat risque song was a stunning and strong opener to her show. She then launched into a series of new songs from her most recent release Blood, including 'Green & Gold' and 'Unstoppable'. What made the show was Lianne's warm and bubbly personality. She's a charismatic performer who loves connecting to her fans and is damn good at it. Whether she's sharing the story/anecdote relating to a track or squeezing in a joke, her personality came through. Before the show, I was excited to hopefully finally see her beautiful track 'Wonderful' brought to life. I wasn't let down one bit — I'm not going to lie, my body was covered in goosebumps during her performance of the track. 'Wonderful' is one of my favourite tracks of all time, and I will never forget the time I saw it live. Next up was 'Good Goodbye', which she dedicated to her late grandma. During her performance of this track, a few people broke into tears. It's an emotional track that doesn't only mean the world to Lianne, her fans connect to it as well. As I mentioned, Lianne was alone onstage with only two guitars and some lights. She gave a shout out to her band, who came to watch her intimate show on their night off. Because she had no band with her on stage, she encouraged the crowd to become her band. During 'Tokyo', she got the crowd to click along to create the beat, as normally the track is much upbeat. She closed up the initial part of her set with 'Grow' and 'Midnight', before leaving the stage. It was clear that no one was ready to leave anytime soon, so Lianne came out and played a much-deserved encore. First up was 'Age', which is a track about a relationship with an older man. She mentioned at the end that the song still makes her giggle. The next track was a request from the crowd. Though everyone was yelling out a range of tracks, 'Tease Me' was the winner. Sadly, all great things come to an end, so even though we weren't ready for it, it was time for her last song. She rounded up her performance with 'Forget Me'. 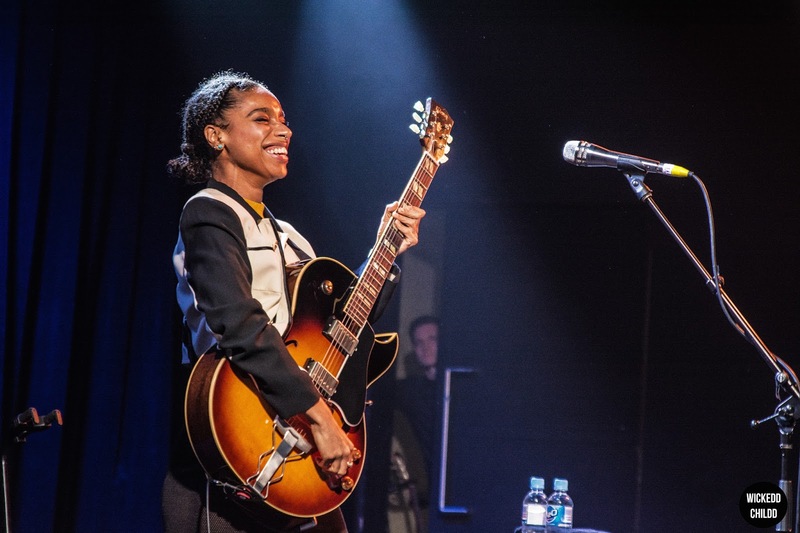 Lianne La Havas is on the path to great things. She has the entire package — from her stunning vocals, incredible lyricism, wizard-like guitar skills and humbleness. She will be a household name in no time, and when she is, I look forward to bragging about the time I saw her play at Howler.